Should I See a Heart and Vascular Doctor? The experts at Ohio State can help answer your questions. Heart disease is America’s number one killer, but, unlike many diseases, there is no particular age to begin screening for heart or vascular disease. Your primary care doctor or cardiologist might refer you to a heart or vascular specialist if you have risk factors for cardiovascular disease or symptoms that indicate that it may already be present. While our Ohio State doctors are your partners in heart health, you are your own best advocate. Learn the risk factors and how to recognize the symptoms of heart and vascular problems. 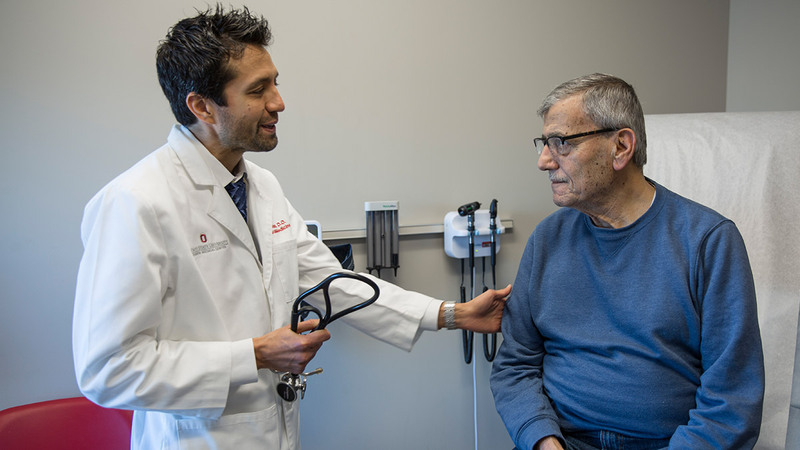 If something doesn’t seem right to you, talk to your doctor and don’t hesitate to make an appointment with one of Ohio State’s heart and vascular physicians today. If you think you could be experiencing a heart attack, call 911 immediately. Vascular disease affects the circulatory system outside of your heart. Vascular disease is often referred to as a silent threat, as the symptoms of vascular disease may be sudden or may not present themselves at all. If you have any of the risk factors below, talk with your physician to see if you are a candidate for a vascular screening test. Inherited or genetic risk factors you are born with can’t be changed. 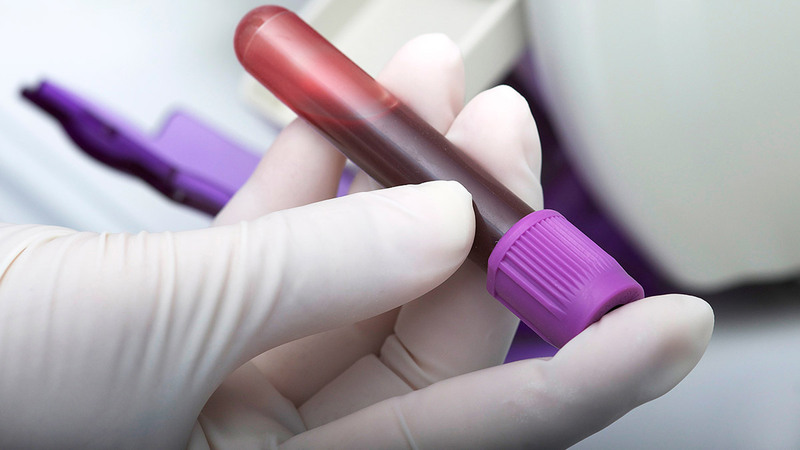 However, knowing your family history can help you assess your potential risk of heart or vascular disease. You can manage the risks through medical intervention and healthy lifestyle changes. 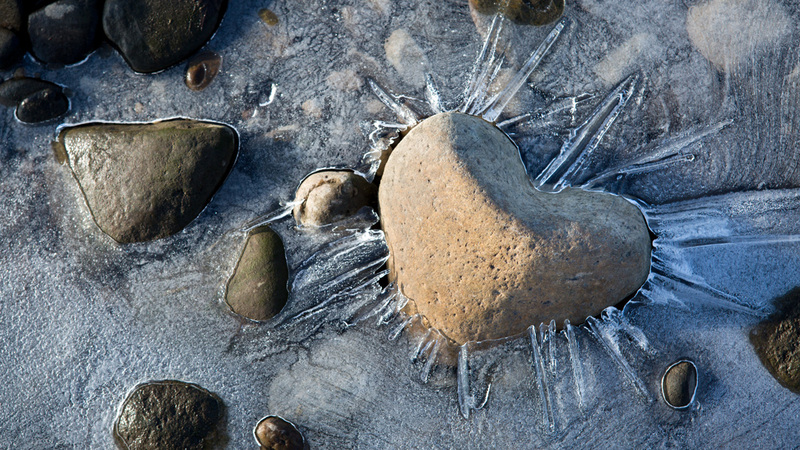 Collecting your family’s heart history can help you determine a course of action that keeps you in good health. 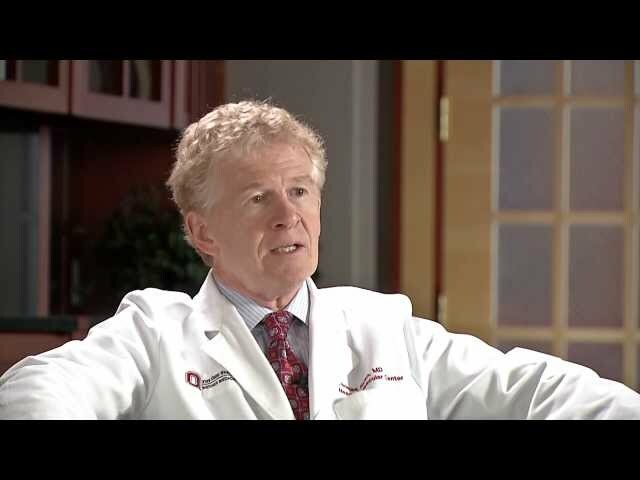 Cardiologist Thomas Ryan, M.D., discusses the symptoms and causes of heart disease.